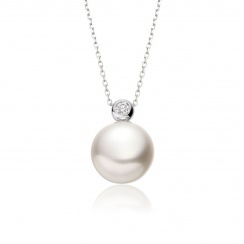 A beautiful Freshwater pearl and diamond pendant, finished with a glittering 18 carat white gold chain, that would be an ideal birthday present, anniversary or wedding gift. 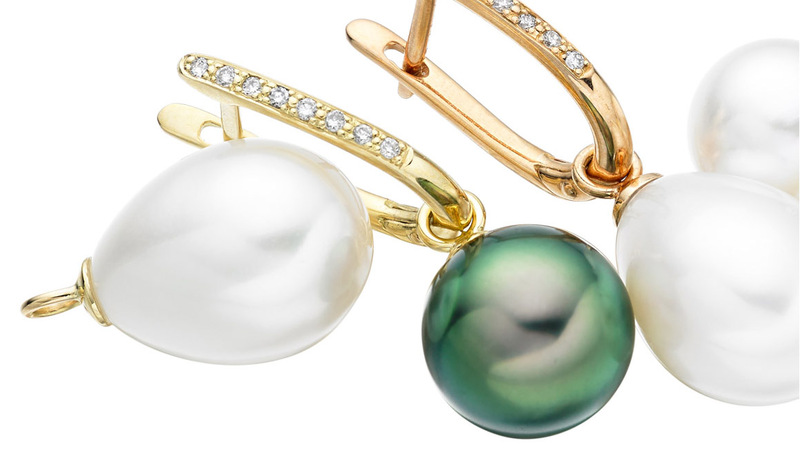 The white pearl chosen for this pendant is a cultured Freshwater pearl, which originates from China. 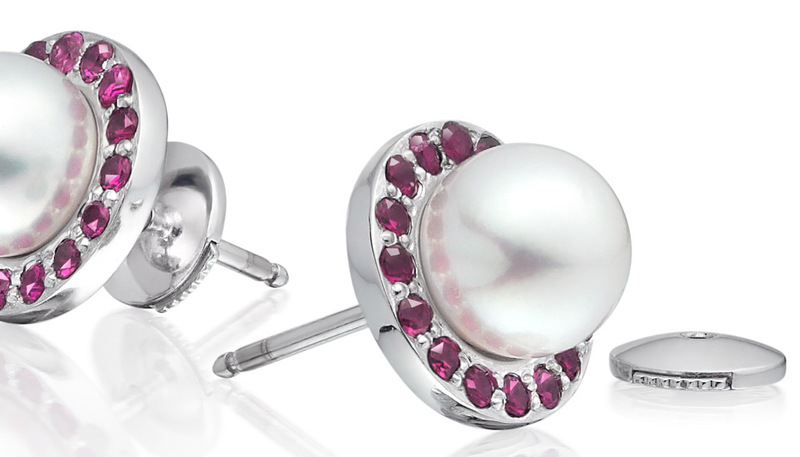 We carefully selected these pearls, looking at the strong shine of their lustre, their colour and clean surface. 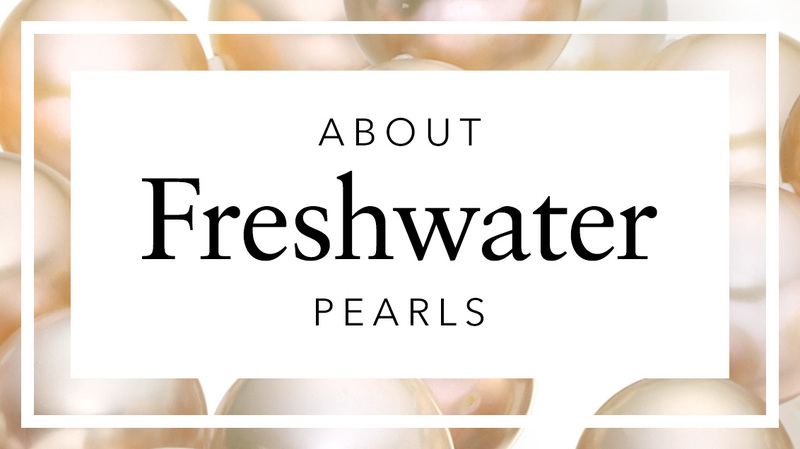 The Freshwater pearl is button shaped, having a round circular shape that is 10-10.5mm in diameter and a slightly flattened back. 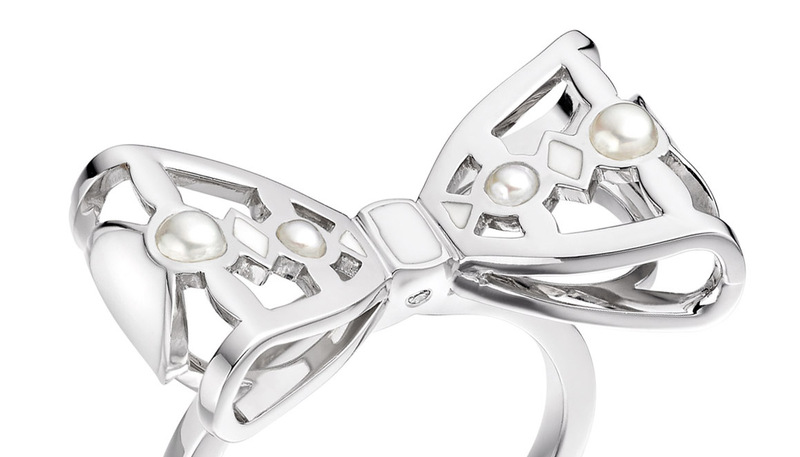 This shape allows it to be mounted on a 18 carat white gold flower-shaped setting and worn easily against the chest. Finishing the pendant is a sparkling 0.05 carat solitaire diamond, which is set just above the pearl. 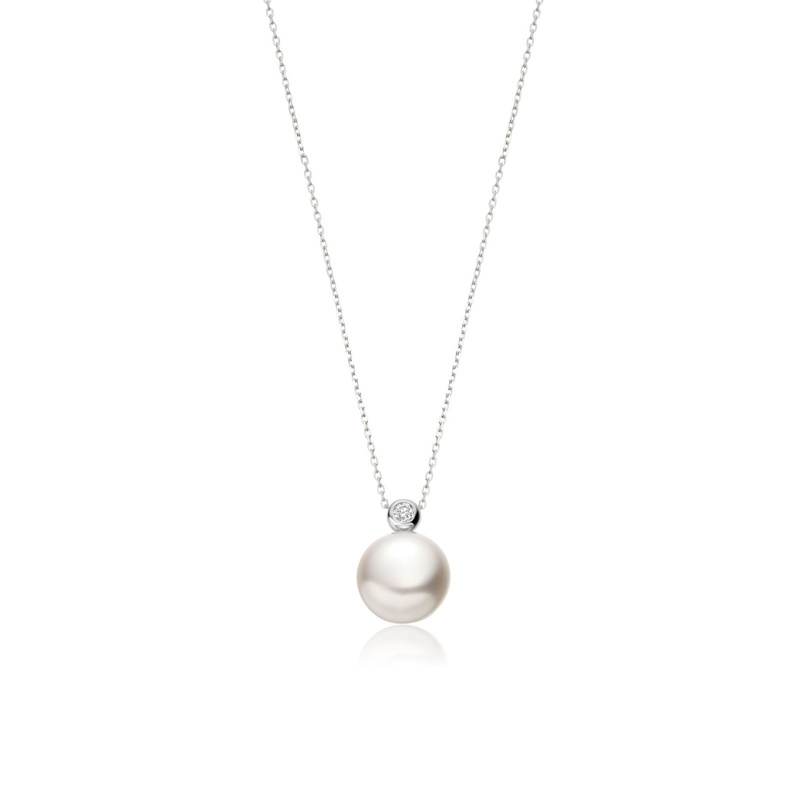 The pendant is suspended from a fine 18 carat white gold chain, measuring 42cm in length and diamond cut to sparkle. Service rating : Excellent service. My purchase was delivered so speedily. Reply Thank you for your lovely feedback on your Freshwater pearl pendant from Winterson. We hope you enjoy wearing it and, if we can be of any assistance in the future, please do let us know. Service rating : I was helped tremendously by Andrew during a couple of telephone conversations. Product : The packaging is great. It will be used to send to my daughter in Australia. Reply Thank you for leaving your feedback on our service and we hope your daughter loves her gift. Please do not hesitate to let us know if we can be of any further assistance to you. Service rating : Great company to deal with and super helpful! Product : The pearl and diamond are stunning and the metal chain loop is very delicately and elegantly connected to the pearl, not just glued or drilled and glued like lots are! Service rating : Excellent service and delivery very prompt. I would definitely recommend Winterson to all my friends. Andrew Fraser was extremely helpful. Service rating : Excellent service and impeccable presentation. Great knowledge on all products to help the customer make a choice. It was a pleasurable experience and one in which I was made to feel very special buying such a luxurious product. 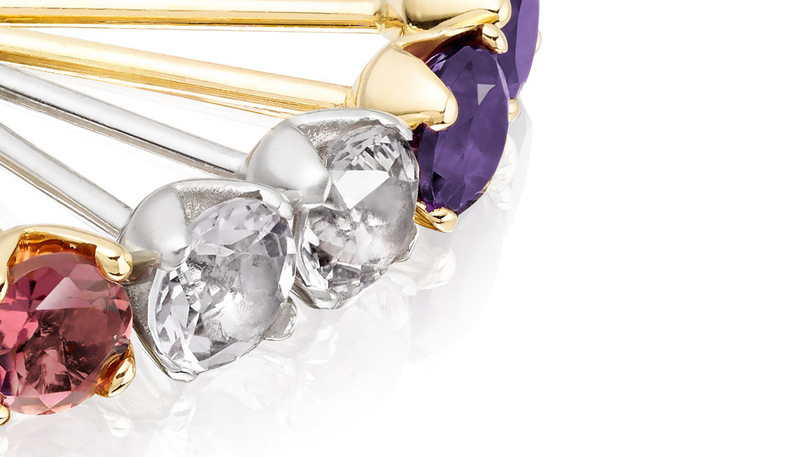 Product : I don't ever want to take it off....Need I say more - just beautiful!